Packaging equipment for ground and bean coffee under the pretext of Fres-co System™, developed and produced by Goglio SpA, the leader in the area of flexible packaging system with head-quarter in Italy, can successfully operate with a wide range of materials and produce bags of different forms and sizes, starting from the bags forming, laminated films and/or use the partly preliminary made bags. One of the main constructive characteristic of Goglio equipment is module structure and high level of production flexibility, that allow adjusting the line up to specific parameters for the coffee market. All machines are controlled by modern computers, that function and process data in real time mode. Opportunities of remote diagnostic provide a client with technical support in any time. 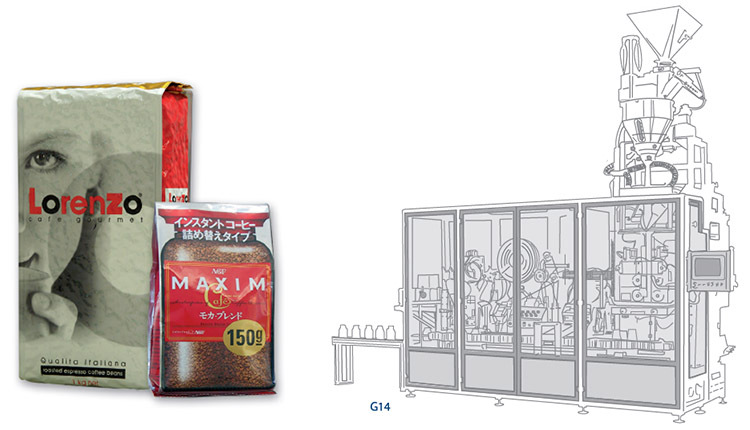 Packaging line for vacuum packaging with/without gas supply (G122). 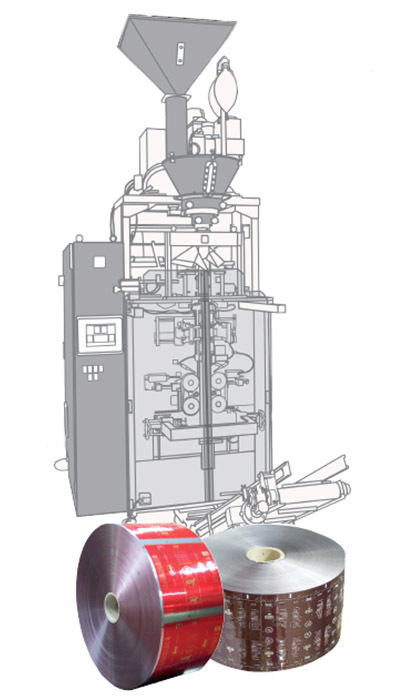 Packaging lines with the unit for making bags from films in rolls, for vacuum coffee packaging with inert gas supply, can produce the bags with some kind of softness. Packaging line in the open and protected environment (G14). 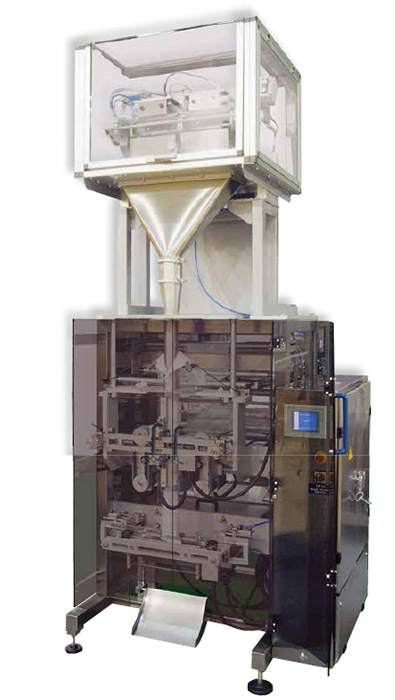 Packaging equipment with unit of producing bags from the films in rolls. Automatic packaging line in the inert gas environment (G18C). Automatic packaging line in the inert gas environment (G21). Delete air from the top part of the bag for better palletization.